UPDATE, FEBRUARY 5, 2019: Sanlorenzo has hired Carla Demaria as CEO of Bluegame, which builds powerboats popular as chase boats, fishing boats, and daycruisers. Sanlorenzo acquired Bluegame last year. Beneteau S.A., the parent company of Monte Carlo Yachts, has removed Carla Demaria as the head of the Italian shipyard. She is challenging the termination. 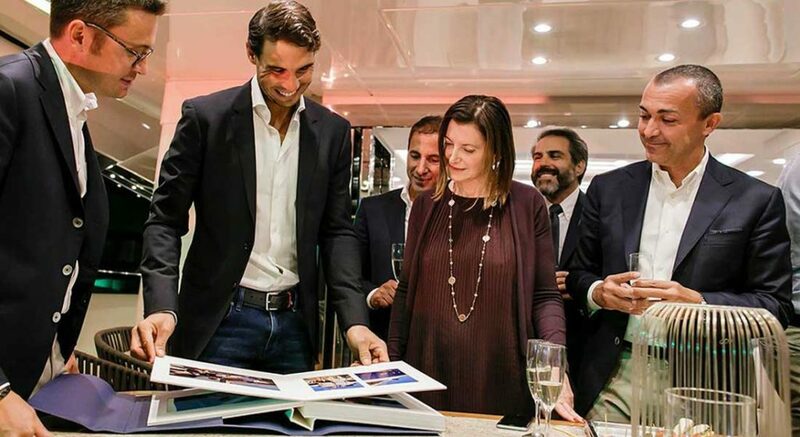 Demaria, who has led Monte Carlo Yachts since its start in 2018, went on to confirm that Beneteau removed her executive powers. In addition, the statement says, she challenged the act and reserves the right to act in the interest of the brand as well as the shipyard staff. Beneteau concludes its statement by reiterating its commitment to Monte Carlo Yachts. As Demaria stated during a press event at the recent Fort Lauderdale boat show, the builder will introduce three new models in 2019. Specifics on those models are not yet available. 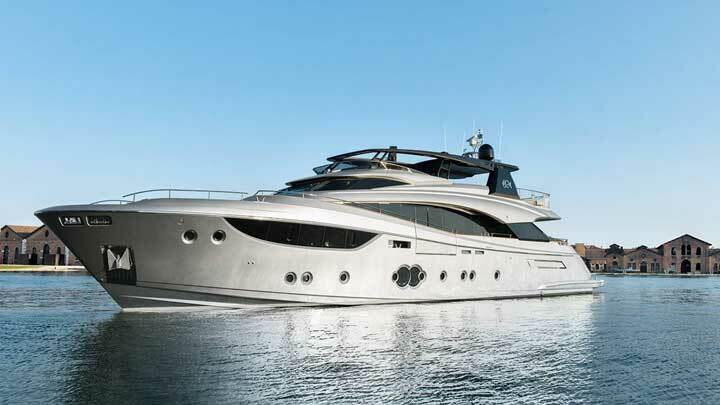 However, currently, Monte Carlo Yachts offers models ranging from the MCY 65 to the MCY 105 (above), with the latter its largest.